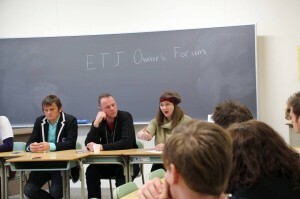 I always look forward to the ETJ EXPO every year. ETJ is a really important organization for English teachers in Japan, especially teachers who own schools or work in them. I love it because it is a great opportunity to see my friends, watch their presentations, and check out new materials displayed by the publishers. BIG BOW English Lab is growing, so we recently hired an assistant teacher, Andrew Dowding, to help with the classes. Andy went to ETJ EXPO with me and we had a great day! 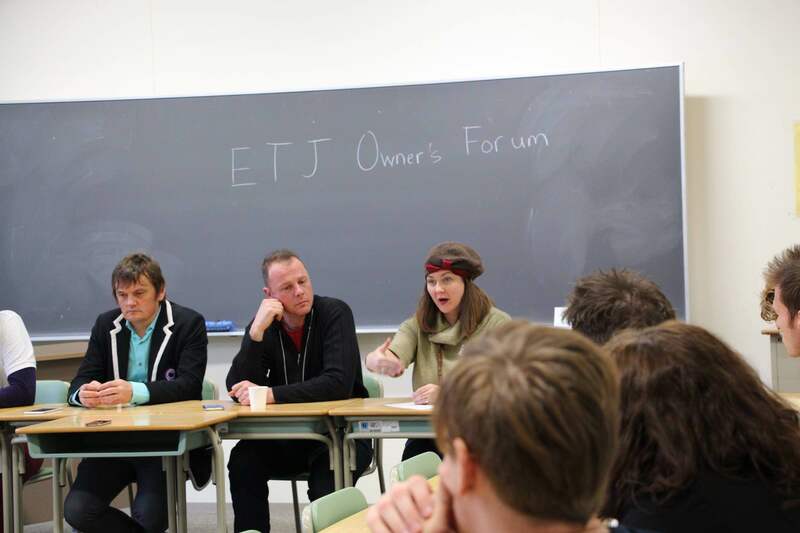 I didn’t make any presentations this year, but I did participate as a panel member for the ETJ Owner’s Forum. 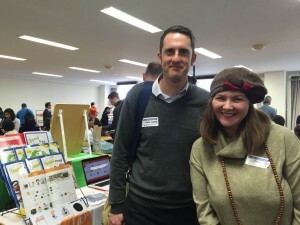 One thing I talked about is how the English school market in Japan has matured and why this provides an opportunity for owners to create their own unique types of schools, rather than just following what other schools are doing. When we started BIG BOW English Lab ten years ago, we already had a lot of experience with running an English school and wanted to create a new type of school with longer classes, parental involvement, a strong literacy program, and a strong cross-curricular (CLIL) focus. At that time, I knew of no other schools that fit this description. It took a while for people to understand our vision for English education, but I’m really pleased that BIG BOW English Lab was successful and that our students are making so much progress. Thanks to everyone who supported us in the beginning and we are looking forward to continuing our mission!